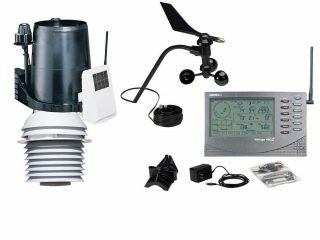 The La Crosse Technology S88907 is an affordable and durable weather station that allows the user to stay updated with weather conditions. 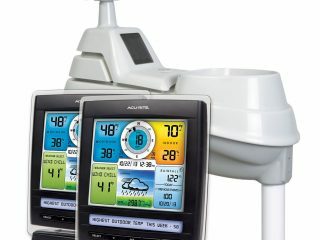 It offers animated color forecast and is equipped with real-time weather information. 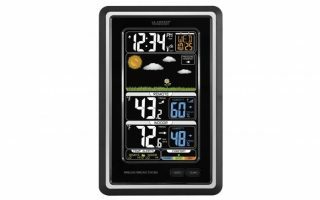 It is ideal for keeping in the home to know about the indoor dryness or humidity so that the user can keep the home environment at a comfortable level. 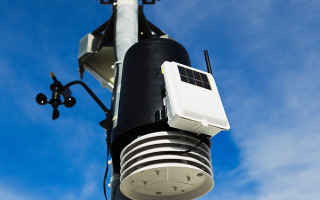 You can easily measure the humidity and indoor/outdoor temperature and keep the min/max records. 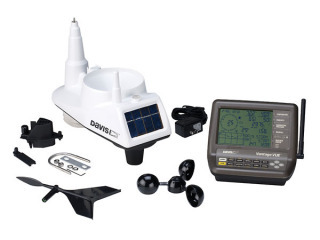 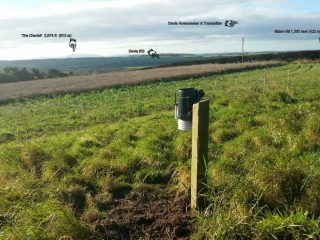 It is an excellent weather station with easy-to-read displays and a user-friendly interface. 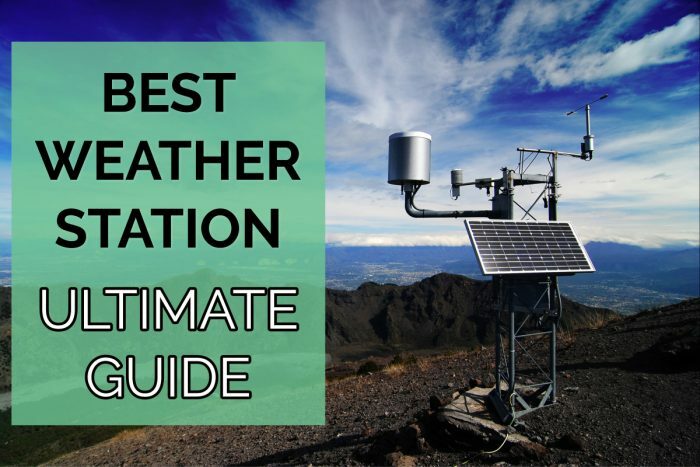 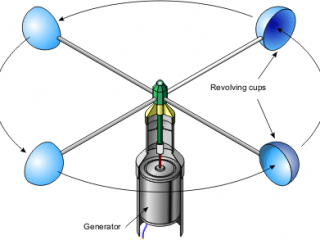 Weather stations are cool for many reasons such as making a decision on what to wear for the day, knowing when to go for a jog and many other applications. 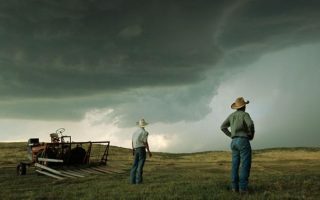 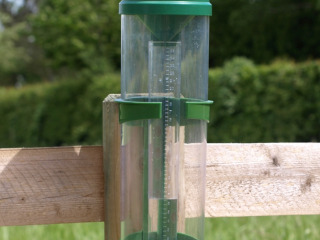 It is common to find some people relying on the weather stations to help decided when to plant or harvest. 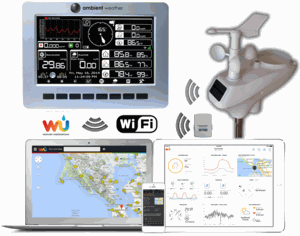 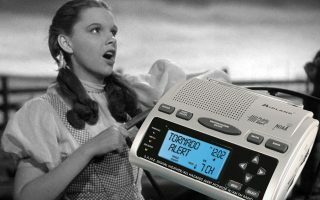 Well, instead of always relying on the forecast as offered by the meteorological departments on a national scale, get localized weather conditions forecast when you buy the Ambient Weather WS-1001-WiFi Observer.